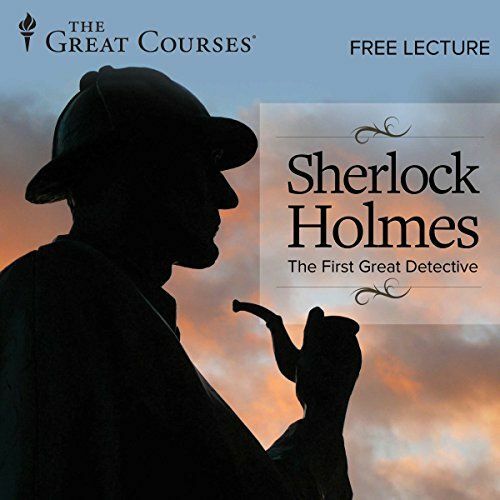 *FREE* Sherlock Holmes: The First Great Detective, Audible Version! Amazon has an awesome deal you can score on Sherlock Holmes: The First Great Detective, Audible Version for FREE! The language is actually very understandable for a book written so long ago. 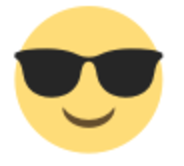 I’ve read the entire collection. 🙂 This is a great deal for all you guys who need an audio book for your morning commute. Listen on your Kindle Fire or with the free Audible app on Apple, Android, and Windows devices. We are familiar with Sherlock Holmes’s methodology-using clues, facts, evidence, and reason to solve the case. Here, go inside the world of the 19th century and see what circumstances paved the way for such a hero. Then, turn to some of Sherlock’s most exciting cases.